Ever notice how blog posts often top results for major keyword searches? That is because a blog can get crazy link juice from other bloggers – often faster than you can build links to your website. If you are smart and add a blog to your list of musthaves, you can link your blog back to your website and pass some of that link love (and traffic!) along. A well established blog can significantly boost the visibility of your brand. 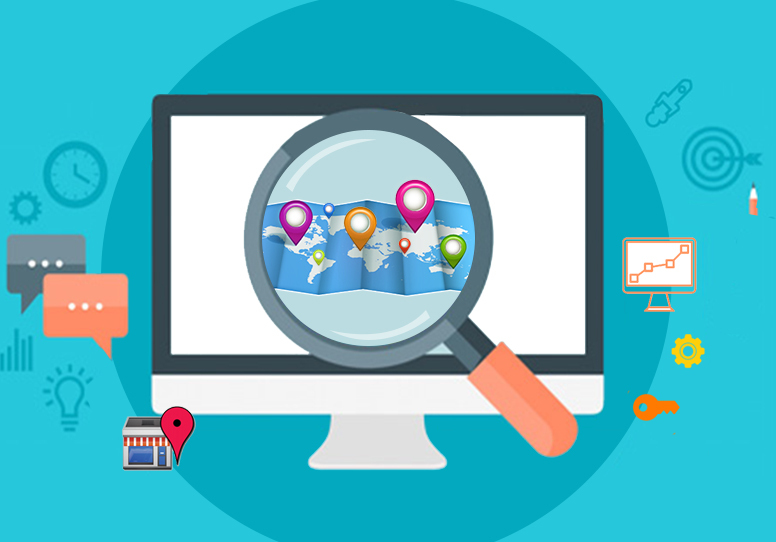 It can even help establish your website as the authority place to go for information! 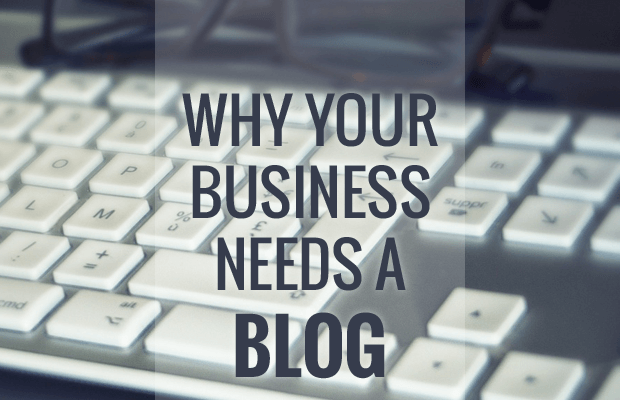 Every business needs a blog, so quit making excuses and just do it. Why does a blog help you, and how do they find their way to the top of the SERPs so fast? 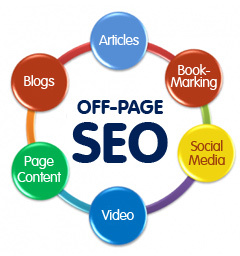 A thoroughly established blog with freshly added content will be spidered by Google often. This can lead to such great things as ranking #1 in Google for relevant keyword phrases on the very same day as posting. You don’t have to post a dozen times a day – just produce great content regularl;y and get people to follow your blog ad link to it, Use the best SEO practices and keyword optimize for best results. 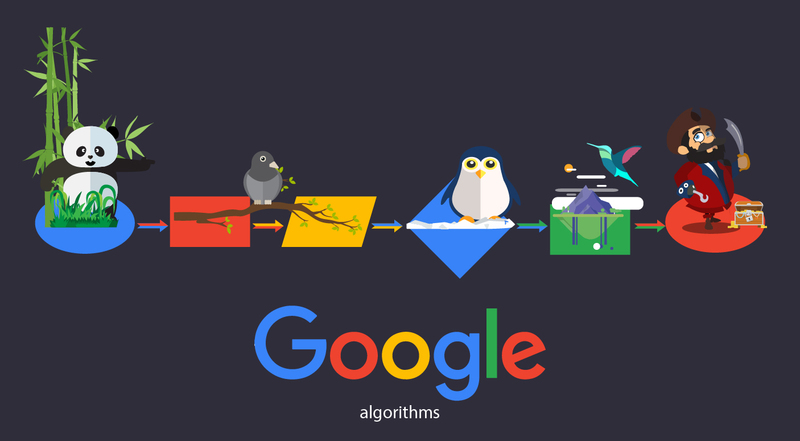 Use dates and events to increase search significance. Here are some very good reasons you need a blog, which I have mentioned before – all or any of these are good reasons to have a blog of your own! Blogs can get you ranked very highly for long tailed search phrases. Blogs can increase your traffic! Blogs can add credibility to you, your brand and your website or product. Blogs can bring you new customers, both through organic search and from links from other blogs or websites. Blogs can increase your visibility on the web, and be easily linked to social networking sites. Blogs can make you seem more approachable and friendly, even if your business is very technical. Blogs can bring in free links as bloggers link to you and users link to you from their websites and social sites start picking up on your posts. Blogs can gain you respect as others in your field come to depend on your postings as a source of useful information. WordPress is a terrific, easy to use platform. You can even take a thriving WordPress blog and re-host it on your own server! There are plenty of useful plug-ins available to help you, and options and support forums can help with customization issues (although support is minimal if you host the blog yourself. Displaying company history, customer testimonials, and humorous stuff including videos and images. Start a blog this year, and give yourself a boost!